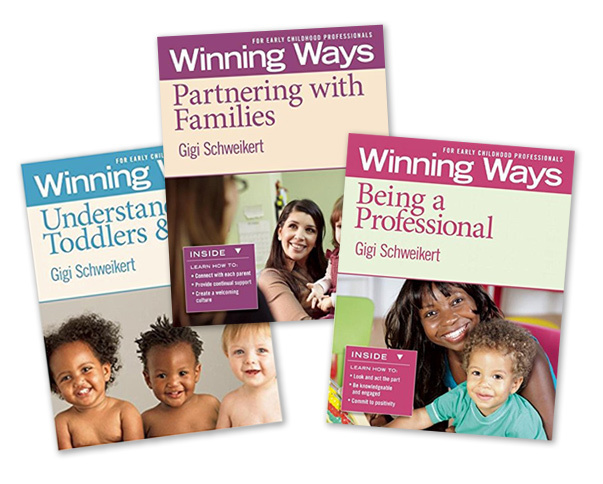 Join Gigi Schweikert, early childhood expert, mother of four, and author of the popular Winning Ways for Early Childhood Professionals book series, as she takes us down the sometimes frustrating, yet always rewarding road of early childhood education. Gigi’s practical ideas and realistic perspective on working with young children have you laughing and learning how to be a more effective educator. Teaching parents and teachers to help every child succeed is Gigi’s life passion. 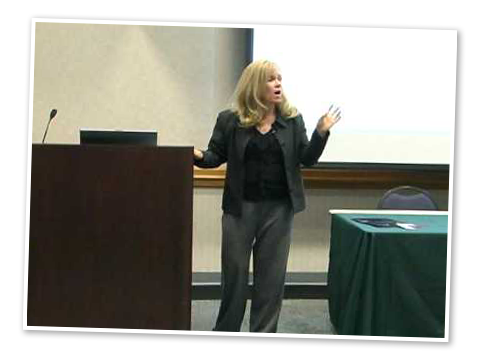 Contact Gigi at gigi@gigischweikert.com for staff workshops, parent seminars, conferences, and keynotes. "I attended Gigi Schweikert: Winning Ways for Early Childhood Professionals in Saskatoon on Feb 2, 2019. Gigi uses her sense of humor, personal and professional experiences to enlighten my way of looking at our ever-changing field. 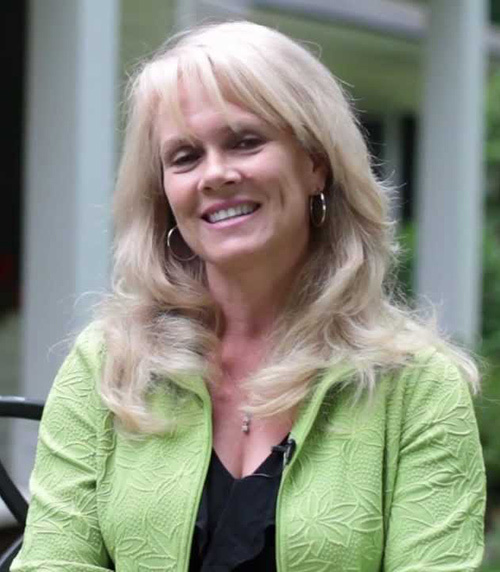 She shares stories of her personal journey through the world of early childhood education. I walked away inspired to try new approaches and reflect on my own teaching practices." Like many of you, I have been working with young children all my life, really since I was 18 months old when my brother, David, was born - my life as a first-born with a couple siblings. Can anyone relate? Actually, I was nine, when I started officially working with children. I set up a summer camp in my backyard for the neighborhood kids. Parents paid fifty cents a day per child. Good deal for them! "Gigi Schweikert is one of my favorite writers -- she speaks from real life experience, cuts right to the chase, and uses humor well to enliven her messages. Her latest work, Being a Supervisor, touches on a critical role. Study after study has confirmed that the quality of supervision in a center has a direct impact on quality of care! In Being a Supervisor, Gigi provides a healthy mix of self-evaluation and reflection tools and practical advice current or would-be supervisors can put immediately into practice."